100 x 200 mm cctv in operation self adhesive vinyl labels. UK hazard signs - 100 x 200 mm cctv in operation self adhesive vinyl labels. 100 x 200 mm cctv in operation 1.2 mm rigid plastic signs. 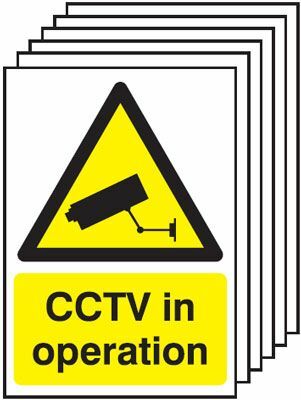 UK hazard signs - 100 x 200 mm cctv in operation 1.2 mm rigid plastic signs. 200 x 400 mm cctv in operation self adhesive vinyl labels. UK hazard signs - 200 x 400 mm cctv in operation self adhesive vinyl labels. 250 x 200 mm cctv in operation self adhesive vinyl labels. 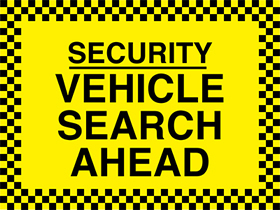 UK hazard signs - 250 x 200 mm cctv in operation self adhesive vinyl labels. 150 x 300 mm cctv in operation self adhesive vinyl labels. 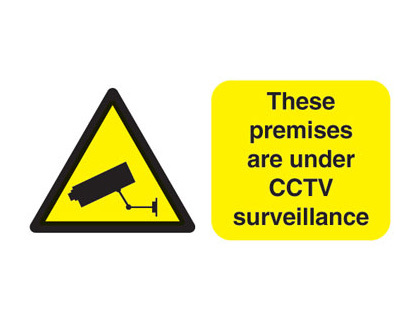 UK hazard signs - 150 x 300 mm cctv in operation self adhesive vinyl labels. 200 x 400 mm cctv in operation 1.2 mm rigid plastic signs. 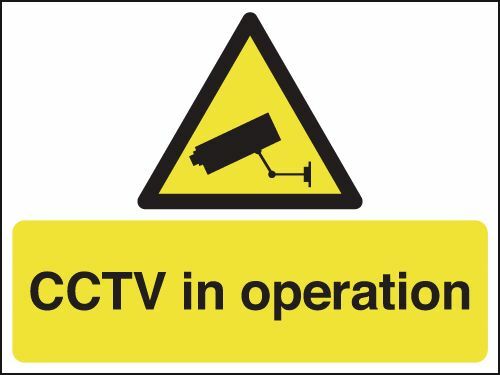 UK hazard signs - 200 x 400 mm cctv in operation 1.2 mm rigid plastic signs. 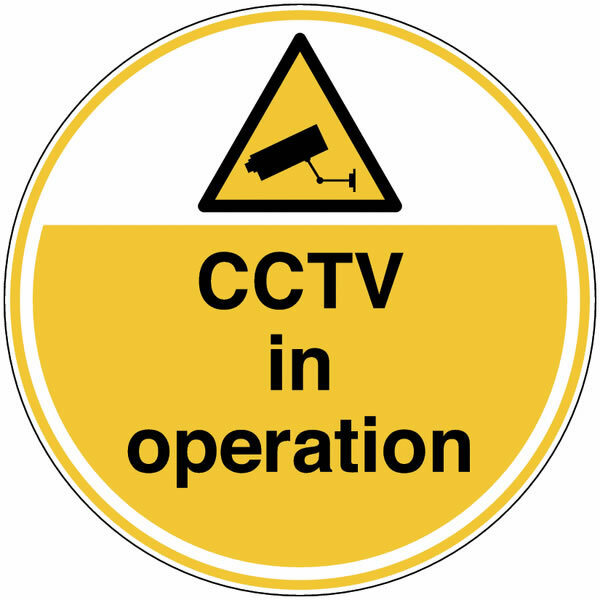 150 x 300 mm cctv in operation 1.2 mm rigid plastic signs. 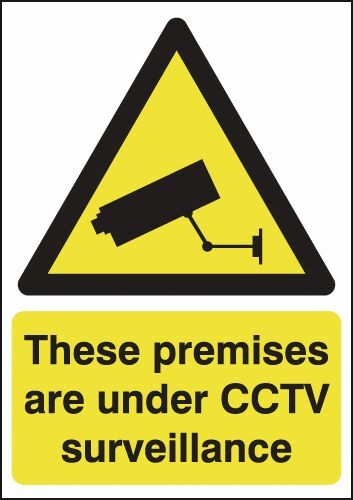 UK hazard signs - 150 x 300 mm cctv in operation 1.2 mm rigid plastic signs. 250 x 200 mm cctv in operation 1.2 mm rigid plastic signs. 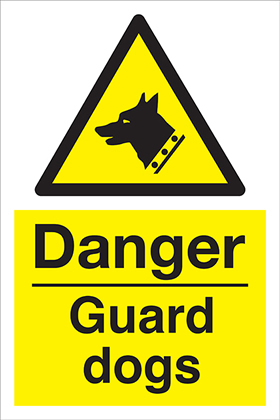 UK hazard signs - 250 x 200 mm cctv in operation 1.2 mm rigid plastic signs. A3 24 hour cctv in operation self adhesive vinyl labels. 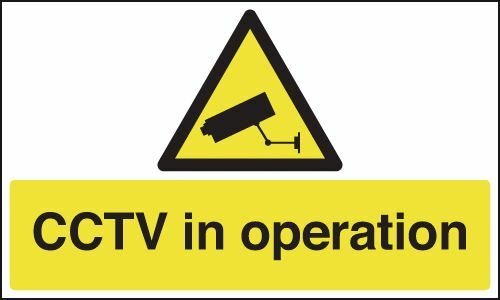 UK hazard signs - A3 24 hour cctv in operation self adhesive vinyl labels. 100 x 200 mm cctv in operation 1.2 mm rigid plastic signs with s/a backing. 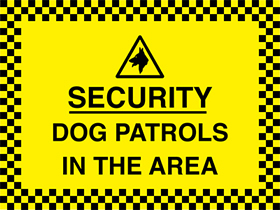 UK hazard signs - 100 x 200 mm cctv in operation 1.2 mm rigid plastic signs with self adhesive backing. 200 x 400 mm cctv in operation 1.2 mm rigid plastic signs with s/a backing. 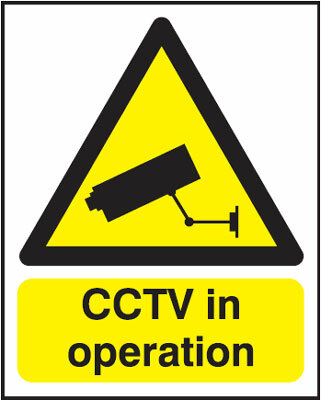 UK hazard signs - 200 x 400 mm cctv in operation 1.2 mm rigid plastic signs with self adhesive backing. A3 24 hour cctv in operation 1.2 mm rigid plastic signs. 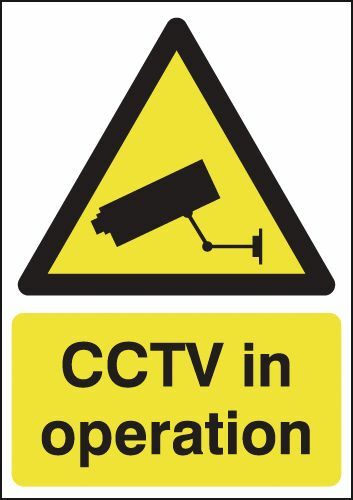 UK hazard signs - A3 24 hour cctv in operation 1.2 mm rigid plastic signs. 250 x 200 mm cctv in operation 1.2 mm rigid plastic signs with s/a backing. 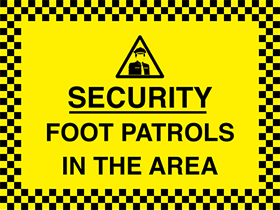 UK hazard signs - 250 x 200 mm cctv in operation 1.2 mm rigid plastic signs with self adhesive backing. 150 x 300 mm cctv in operation 1.2 mm rigid plastic signs with s/a backing. 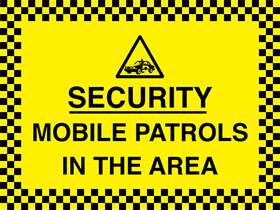 UK hazard signs - 150 x 300 mm cctv in operation 1.2 mm rigid plastic signs with self adhesive backing. A3 24 hour cctv in operation 1.2 mm rigid plastic signs with s/a backing. 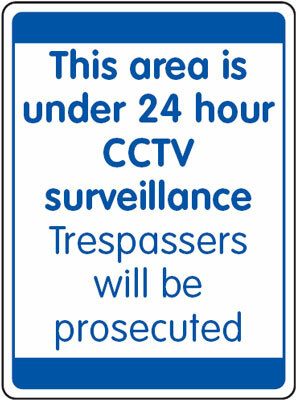 UK hazard signs - A3 24 hour cctv in operation 1.2 mm rigid plastic signs with self adhesive backing. 100 x 75 mm turn off this machine when not in use labels. A5 all visitors must report to reception self adhesive vinyl labels. UK mandatory signs - A5 all visitors must report to reception self adhesive vinyl labels. 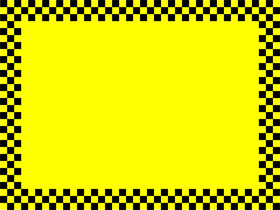 A5 all visitors and drivers must report self adhesive vinyl labels. UK mandatory signs - A5 all visitors and drivers must report self adhesive vinyl labels. 150 x 300 mm all visitors must report to self adhesive vinyl labels. UK mandatory signs - 150 x 300 mm all visitors must report to self adhesive vinyl labels. 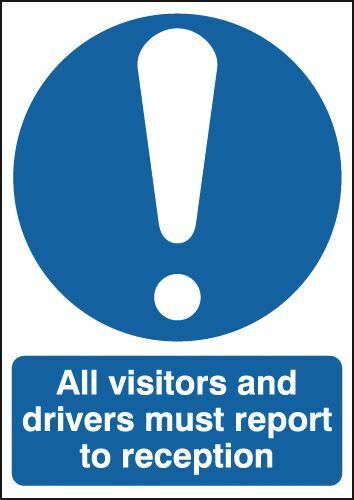 A5 all visitors and drivers must report 1.2 mm rigid plastic signs. UK mandatory signs - A5 all visitors and drivers must report 1.2 mm rigid plastic signs. 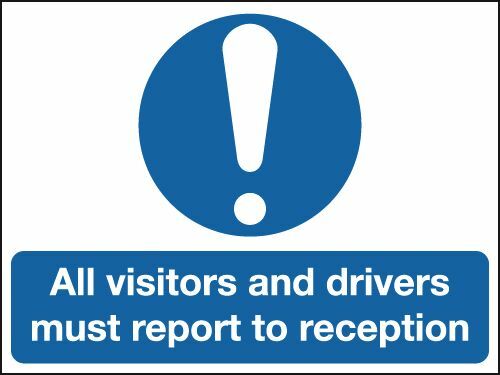 A5 all visitors must report to reception 1.2 mm rigid plastic signs. 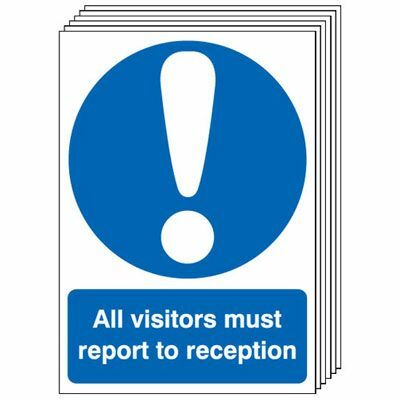 UK mandatory signs - A5 all visitors must report to reception 1.2 mm rigid plastic signs. 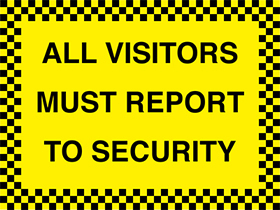 150 x 300 mm all visitors must report to 1.2 mm rigid plastic signs. UK mandatory signs - 150 x 300 mm all visitors must report to 1.2 mm rigid plastic signs. 250 x 350 mm all visitors and drivers must self adhesive vinyl labels. UK mandatory signs - 250 x 350 mm all visitors and drivers must self adhesive vinyl labels. 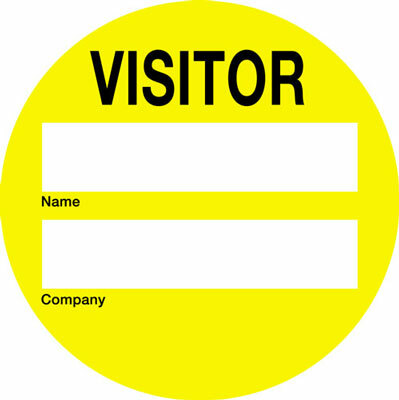 250 x 350 mm all visitors must report to the self adhesive vinyl labels. 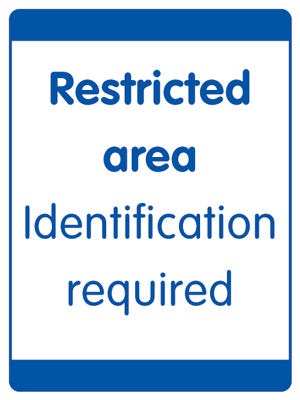 UK mandatory signs - 250 x 350 mm all visitors must report to the self adhesive vinyl labels. UK PPE signs 250 x 350 mm all visitors must wear personal self adhesive vinyl labels. UK PPE signs - 250 x 350 mm all visitors must wear personal self adhesive vinyl labels. 400 x 300 mm all visitors must report to the self adhesive vinyl labels. UK mandatory signs - 400 x 300 mm all visitors must report to the self adhesive vinyl labels. 400 x 300 mm all visitors must report to self adhesive vinyl labels. UK mandatory signs - 400 x 300 mm all visitors must report to self adhesive vinyl labels. A4 all visitors must report to reception self adhesive vinyl labels. UK mandatory signs - A4 all visitors must report to reception self adhesive vinyl labels. A4 all visitors and drivers must report self adhesive vinyl labels. UK mandatory signs - A4 all visitors and drivers must report self adhesive vinyl labels. A3 all visitors and drivers must report self adhesive vinyl labels. UK mandatory signs - A3 all visitors and drivers must report self adhesive vinyl labels. A3 all visitors must report to reception self adhesive vinyl labels. UK mandatory signs - A3 all visitors must report to reception self adhesive vinyl labels. 250 x 350 mm all visitors must report to self adhesive vinyl labels. UK mandatory signs - 250 x 350 mm all visitors must report to self adhesive vinyl labels. 250 x 350 mm all visitors must report to the 1.2 mm rigid plastic signs. UK mandatory signs - 250 x 350 mm all visitors must report to the 1.2 mm rigid plastic signs. 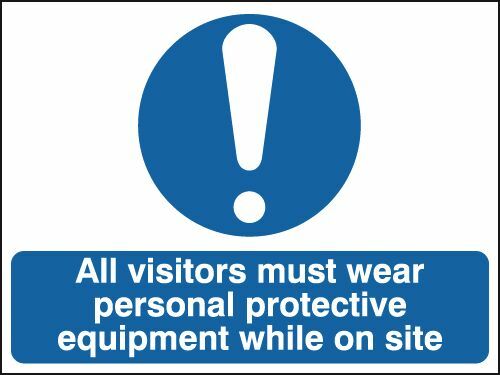 UK PPE signs 250 x 350 mm all visitors must wear personal 1.2 mm rigid plastic signs. 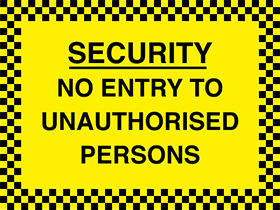 UK PPE signs - 250 x 350 mm all visitors must wear personal 1.2 mm rigid plastic signs. 250 x 350 mm all visitors must report to 1.2 mm rigid plastic signs. UK mandatory signs - 250 x 350 mm all visitors must report to 1.2 mm rigid plastic signs. 250 x 350 mm all visitors and drivers must 1.2 mm rigid plastic signs. UK mandatory signs - 250 x 350 mm all visitors and drivers must 1.2 mm rigid plastic signs. 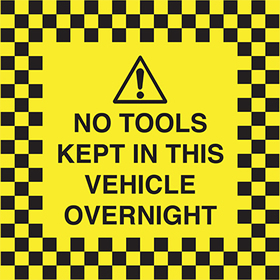 A4 all visitors and drivers must report 1.2 mm rigid plastic signs. UK mandatory signs - A4 all visitors and drivers must report 1.2 mm rigid plastic signs. 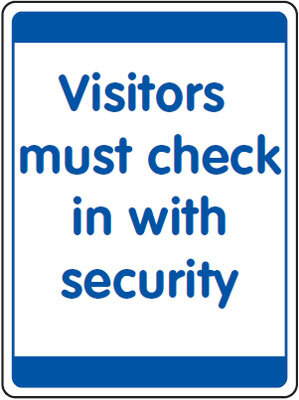 A4 all visitors must report to reception 1.2 mm rigid plastic signs. UK mandatory signs - A4 all visitors must report to reception 1.2 mm rigid plastic signs. 300 x 600 mm all visitors must report to self adhesive vinyl labels. 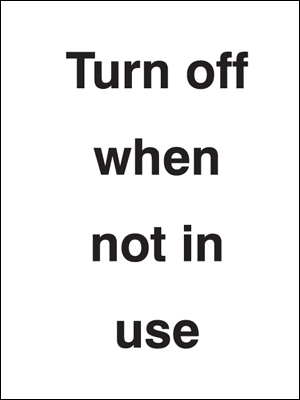 UK mandatory signs - 300 x 600 mm all visitors must report to self adhesive vinyl labels. 400 x 300 mm all visitors must report to 1.2 mm rigid plastic signs. UK mandatory signs - 400 x 300 mm all visitors must report to 1.2 mm rigid plastic signs. 400 x 300 mm all visitors must report to the 1.2 mm rigid plastic signs. UK mandatory signs - 400 x 300 mm all visitors must report to the 1.2 mm rigid plastic signs. A3 all visitors and drivers must report 1.2 mm rigid plastic signs. UK mandatory signs - A3 all visitors and drivers must report 1.2 mm rigid plastic signs. 450 x 600 mm all visitors must report to the self adhesive vinyl labels. 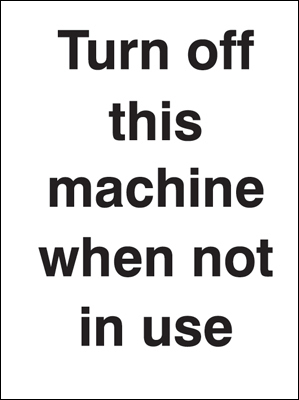 UK mandatory signs - 450 x 600 mm all visitors must report to the self adhesive vinyl labels. 450 x 600 mm all visitors must report to self adhesive vinyl labels. UK mandatory signs - 450 x 600 mm all visitors must report to self adhesive vinyl labels. A3 all visitors must report to reception 1.2 mm rigid plastic signs. 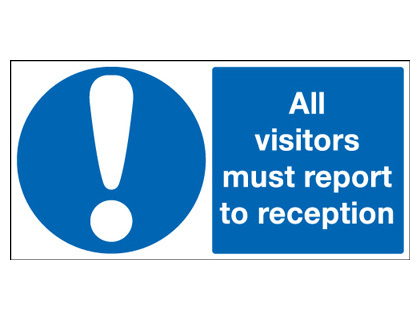 UK mandatory signs - A3 all visitors must report to reception 1.2 mm rigid plastic signs. 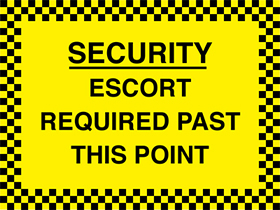 A5 all visitors and drivers must report 1.2 mm rigid plastic signs with s/a backing. 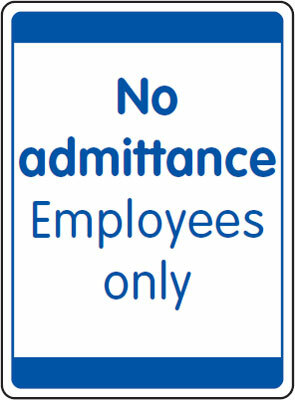 A5 all visitors and drivers must report 1.2 mm rigid plastic signs with self adhesive backing. A2 all visitors must report to reception self adhesive vinyl labels. 300 x 600 mm all visitors must report to 1.2 mm rigid plastic signs. UK mandatory signs - 300 x 600 mm all visitors must report to 1.2 mm rigid plastic signs. 450 x 600 mm all visitors and drivers must self adhesive vinyl labels. 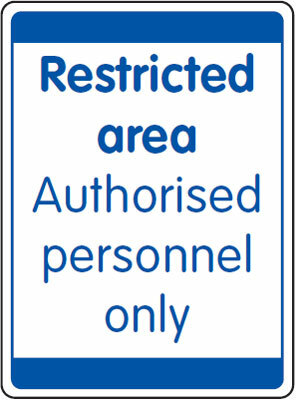 UK mandatory signs - 450 x 600 mm all visitors and drivers must self adhesive vinyl labels. UK PPE signs 450 x 600 mm all visitors must wear personal self adhesive vinyl labels. 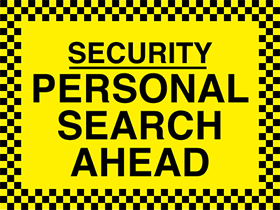 UK PPE signs - 450 x 600 mm all visitors must wear personal self adhesive vinyl labels. Multi pack safety signs & labels - A5 all visitors must report to reception self adhesive vinyl labels 6 pack. 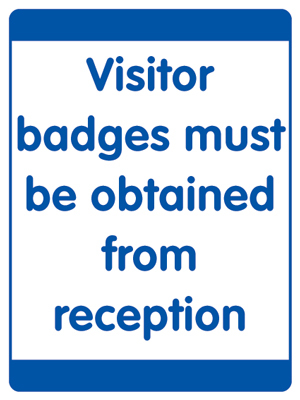 A5 all visitors must report to reception 1.2 mm rigid plastic signs with s/a backing. 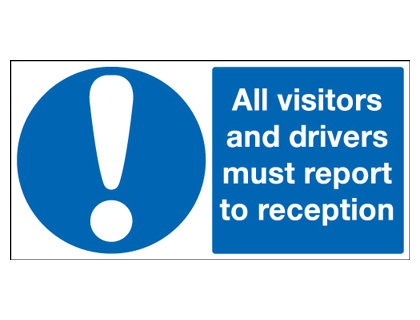 UK mandatory signs - A5 all visitors must report to reception 1.2 mm rigid plastic signs with self adhesive backing. A2 all visitors must report to reception 1.2 mm rigid plastic signs. 450 x 600 mm all visitors must report to 1.2 mm rigid plastic signs. 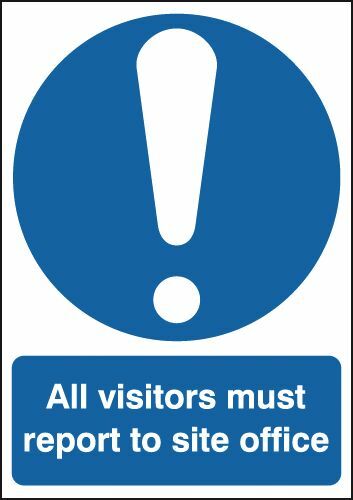 UK mandatory signs - 450 x 600 mm all visitors must report to 1.2 mm rigid plastic signs. 450 x 600 mm all visitors must report to the 1.2 mm rigid plastic signs. UK mandatory signs - 450 x 600 mm all visitors must report to the 1.2 mm rigid plastic signs. 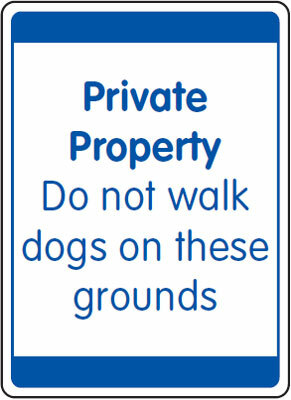 UK PPE signs 450 x 600 mm all visitors must wear personal 1.2 mm rigid plastic signs. 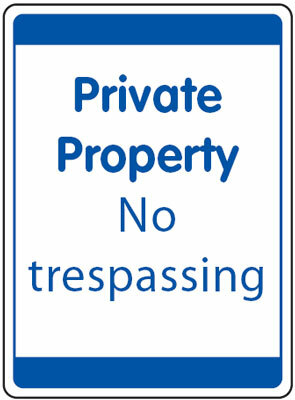 UK PPE signs - 450 x 600 mm all visitors must wear personal 1.2 mm rigid plastic signs. 450 x 600 mm all visitors and drivers must 1.2 mm rigid plastic signs. UK mandatory signs - 450 x 600 mm all visitors and drivers must 1.2 mm rigid plastic signs. A1 all visitors must report to reception self adhesive vinyl labels. 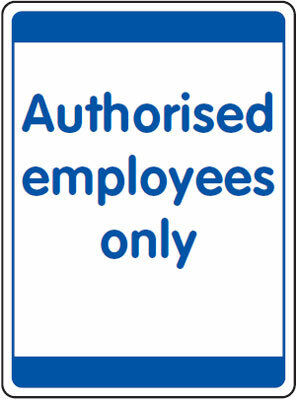 UK PPE signs 250 x 350 mm all visitors must wear personal 1.2 mm rigid plastic signs with s/a backing. UK PPE signs - 250 x 350 mm all visitors must wear personal 1.2 mm rigid plastic signs with self adhesive backing. 250 x 350 mm all visitors and drivers must 1.2 mm rigid plastic signs with s/a backing. UK mandatory signs - 250 x 350 mm all visitors and drivers must 1.2 mm rigid plastic signs with self adhesive backing. 400 x 300 mm all visitors must report to 1.2 mm rigid plastic signs with s/a backing. 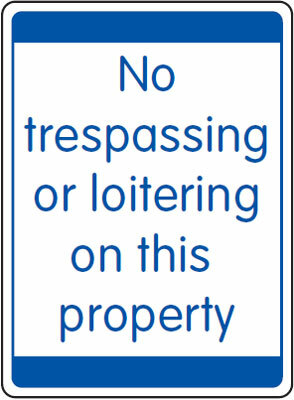 400 x 300 mm all visitors must report to 1.2 mm rigid plastic signs with self adhesive backing. 400 x 300 mm all visitors must report to the 1.2 mm rigid plastic signs with s/a backing. 400 x 300 mm all visitors must report to the 1.2 mm rigid plastic signs with self adhesive backing. Multi pack safety signs & labels - A5 all visitors must report to reception 1.2 mm rigid plastic signs 6 pack. 250 x 350 mm all visitors must report to 1.2 mm rigid plastic signs with s/a backing. 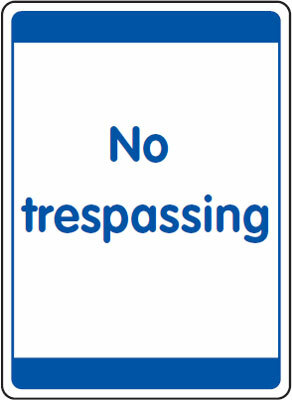 UK mandatory signs - 250 x 350 mm all visitors must report to 1.2 mm rigid plastic signs with self adhesive backing. 250 x 350 mm all visitors must report to the 1.2 mm rigid plastic signs with s/a backing. UK mandatory signs - 250 x 350 mm all visitors must report to the 1.2 mm rigid plastic signs with self adhesive backing. 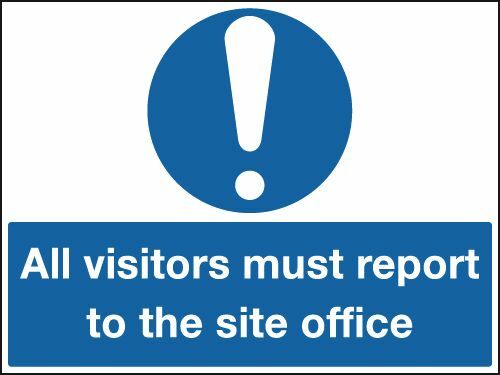 A1 all visitors must report to reception 1.2 mm rigid plastic signs. A3 all visitors must report to reception 1.2 mm rigid plastic signs with s/a backing. UK mandatory signs - A3 all visitors must report to reception 1.2 mm rigid plastic signs with self adhesive backing. 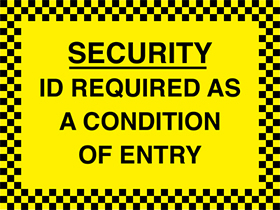 A3 all visitors and drivers must report 1.2 mm rigid plastic signs with s/a backing. 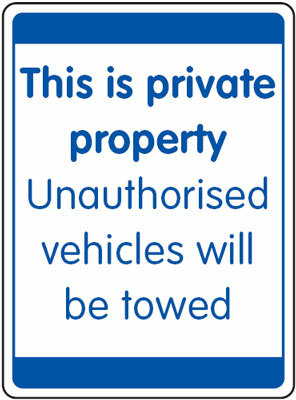 A3 all visitors and drivers must report 1.2 mm rigid plastic signs with self adhesive backing. Multi pack safety signs & labels - A4 all visitors must report to reception self adhesive vinyl labels 6 pack. UK PPE signs 450 x 600 mm all visitors must wear personal 1.2 mm rigid plastic signs with s/a backing. 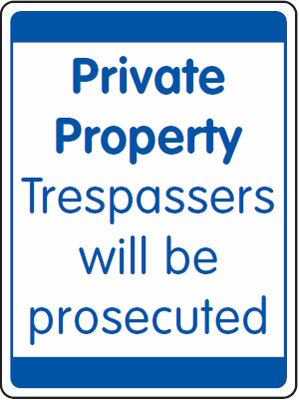 UK PPE signs - 450 x 600 mm all visitors must wear personal 1.2 mm rigid plastic signs with self adhesive backing. Multi pack safety signs & labels - A3 all visitors must report to reception self adhesive vinyl labels 6 pack. A2 all visitors must report to reception 1.2 mm rigid plastic signs with s/a backing. A2 all visitors must report to reception 1.2 mm rigid plastic signs with self adhesive backing. Multi pack safety signs & labels - A4 all visitors must report to reception 1.2 mm rigid plastic signs 6 pack. 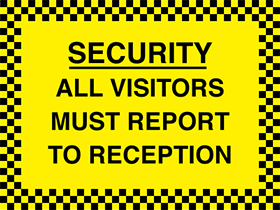 A1 all visitors must report to reception 1.2 mm rigid plastic signs with s/a backing. 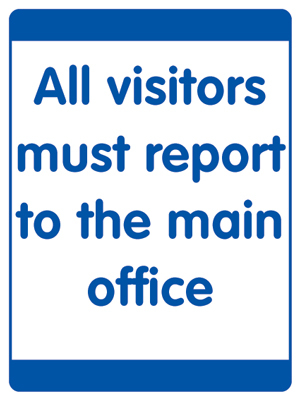 A1 all visitors must report to reception 1.2 mm rigid plastic signs with self adhesive backing. 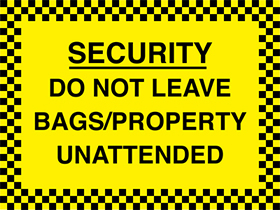 Multi pack safety signs & labels - A3 all visitors must report to reception 1.2 mm rigid plastic signs 6 pack. Multi pack safety signs & labels - A4 all visitors must report to reception 1.2 mm rigid plastic signs with self adhesive backing labels 6 pack. 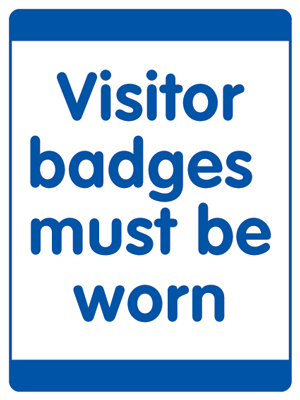 A4 all visitors must report to reception 1.2 mm rigid plastic signs with s/a backing. UK mandatory signs - A4 all visitors must report to reception 1.2 mm rigid plastic signs with self adhesive backing. 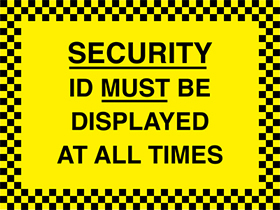 A4 all visitors and drivers must report 1.2 mm rigid plastic signs with s/a backing. 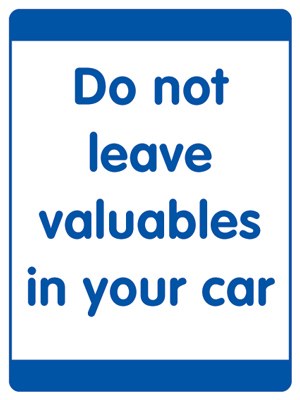 A4 all visitors and drivers must report 1.2 mm rigid plastic signs with self adhesive backing.